Anxiety is a precursor to stress, and stress can lead to depression. This can shatter your well-being both physically and emotionally. 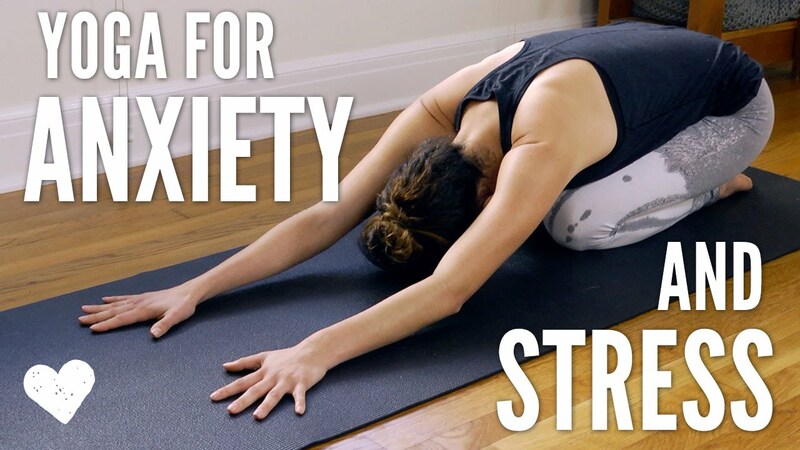 Yoga is a great way to reduce anxiety and stress and the exercise in this video focus on that only. The video give you a walkthrough to learn some breathing and spinal techniques that would serve you best in the moments of stress.